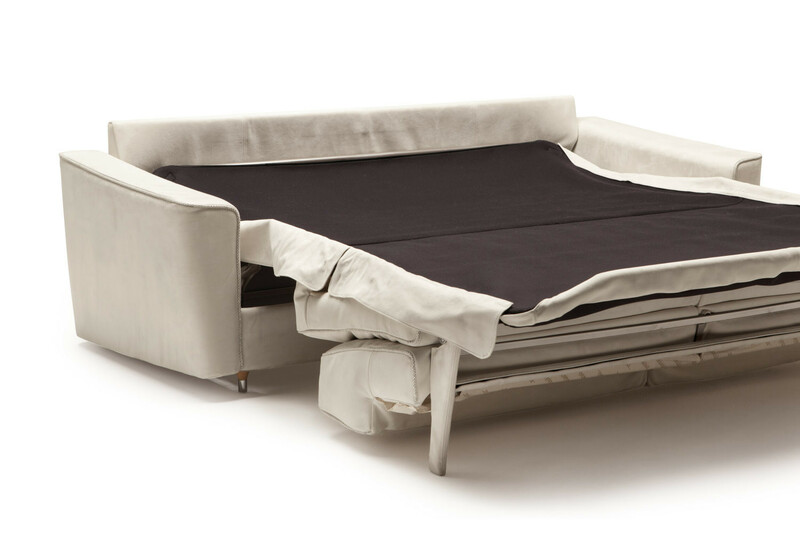 Petrucciani is a made in Italy sofa bed that can be transformed in a few simple steps: you only have pull the backrest toward yourself to overturn it, and open the expanded polyurethane mattress. Those who favour different materials, can instead opt for other models, choosing a mattress with standard or pocket springs, in memory foam or latex. 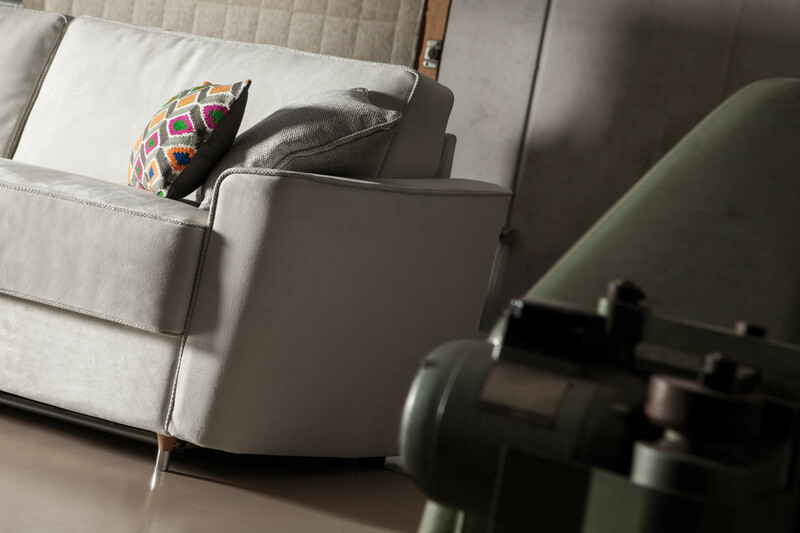 This sofa bed is suitable for any environment thanks to the several dimensions available, which include an armchair bed, and the possibility to choose many covers and colours. 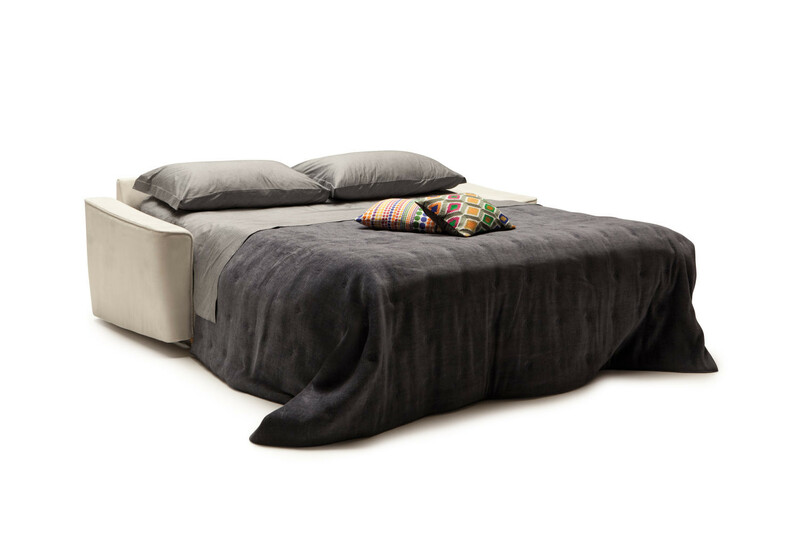 Designed to offer the best functionality and ease of use, Petrucciani is manufactured by Milano Bedding with the greatest attention to detail also in terms of look. Flared armrests, drawstring piping outlining elegant lines, and wooden feet with metal details decorate and enhance this elegant sofa bed. 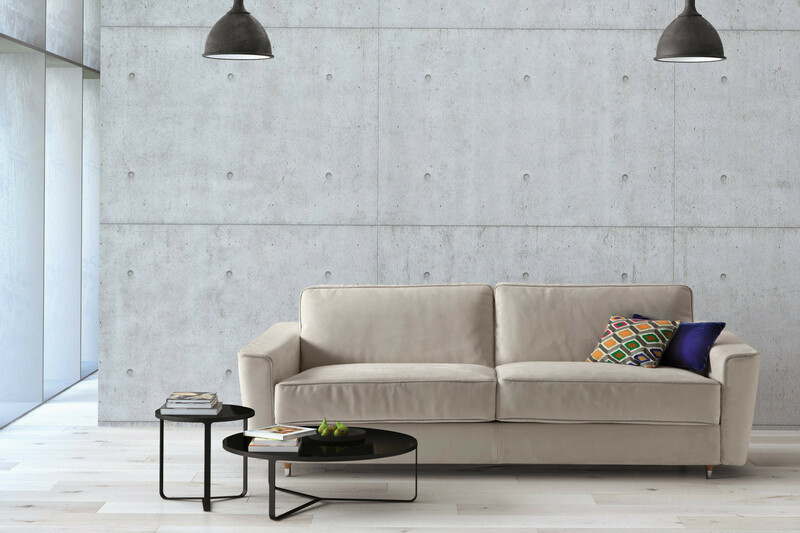 All models include a Standard mattress in expanded polyurethane. As an alternative, several other models with pocket springs, in polyurethane or latex are also available. 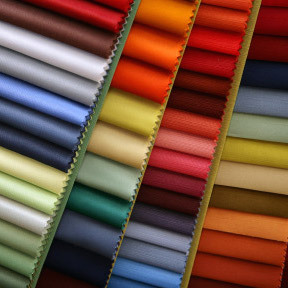 Petrucciani is available in fabric, eco-leather and leather in all the colours displayed in the samples page. The cover can be removed and washed according to the specifics of each material. 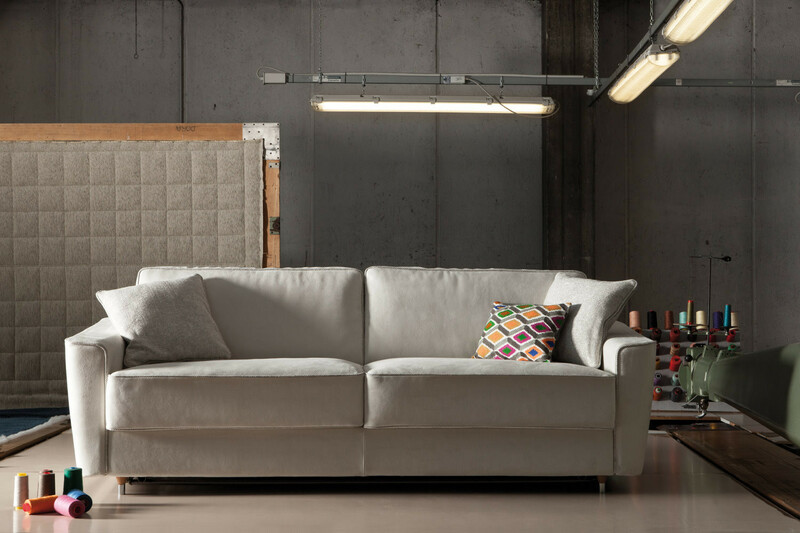 Petrucciani piping can be chosen matching the sofa bed, or in a contrasting colour belonging to the same category chosen for the cover. 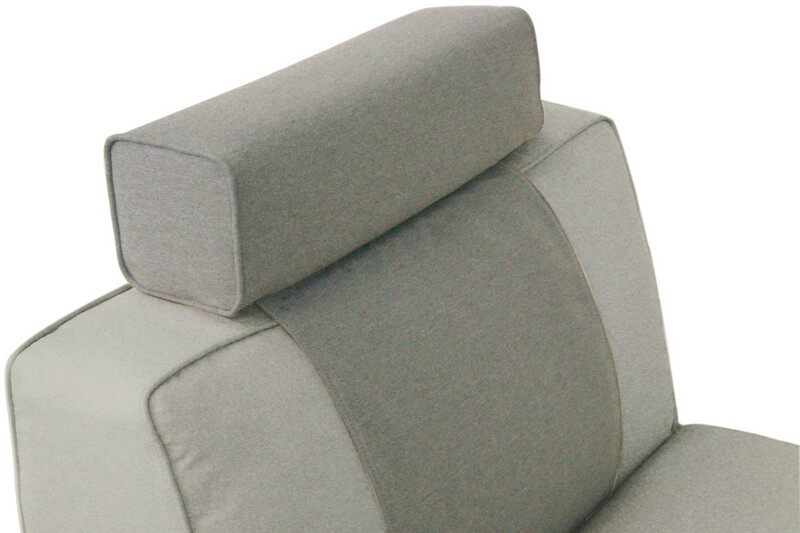 It is possible to purchase a cm 50 h.14 d.14 headrest including a fabric strip to place on the sofa backrest in order to hold the cushion still with the body weight. Click here to customise and purchase the headrest (the link opens to another page). Structure: high resistance furniture tube, oven coated with epoxy powders. Bed base made of plastic coated electrically welded steel mesh, fixed to the structure with springs. Soft seat with elastic webbing. Mechanism opening and closing in one time. Mattress: standard, 21 Kg/m³ "M" expanded polyurethane covered with 100% cotton fabric, quilted on top and bottom with 400 g/m² 100% polyester wadding and nonwoven fabric. Seat: 25 Kg/m³ expanded polyurethane, covered with 400 g/m² 100% PL wadding and mm 2,5 quilted interliner. Backrest: 18 Kg/m³ expanded polyurethane covered with 400 g/m² 100% PL wadding and mm 2,5 quilted interliner. 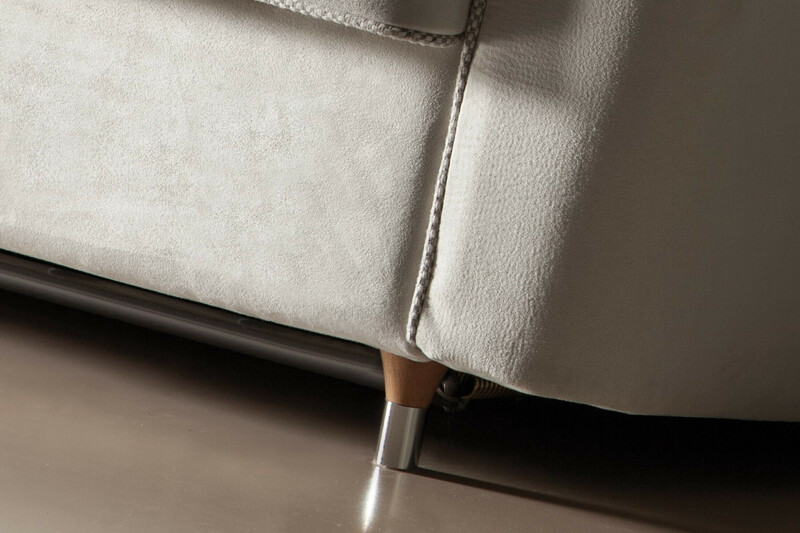 Armrests: 40 + 30 Kg/m³ expanded polyurethane, interliner combined with mm 10 expanded polyurethane. Foot: painted beech wood and chromed metal.